Here in the UK our recycling efforts seem to have gone a long way, putting an end to old practices of simply disposing of waste rather than successfully managing it. However, currently in the UK we still send as much as 50% of our annual waste to landfills – a figure set to drop to 10% by 2020 but still very high when compared with some high achieving countries like Sweden. The Scandinavian country of Sweden sources almost 50% of its electricity from renewable energy and has a strong environmental background having begun taxing fossil fuelled based businesses heavily in the early 90’s. Incredibly Sweden now only sends around 1% of its waste to landfill which means that their recycling plants are in danger of running out of waste to process and therefore could become redundant. 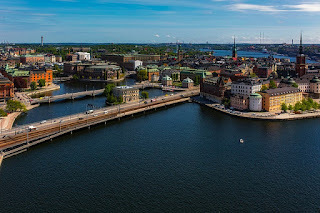 To solve this problem Sweden has officially begun accepting waste from other countries in the European Union who are required to reduce their landfill waste. These high-tech recycling plants are particularly important to Sweden as much of the energy created by burning the waste is put back in to Swedish homes to keep them warm during their bitterly cold winters. With Christmas just around the corner, there are a number of ways that you can reduce the impact your celebrations have on the environment. 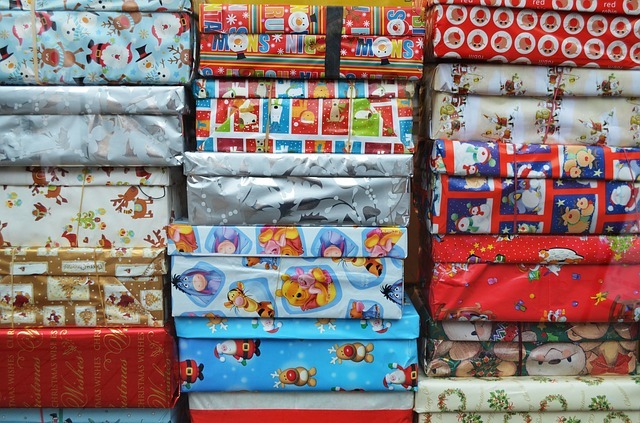 Christmas parties, huge meals and mountains of presents almost always results in lots of wastage such as packaging, paper, food waste, cans and bottles. 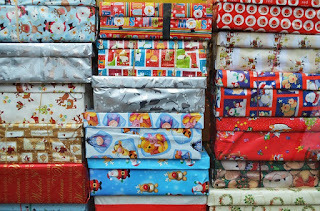 If you do decide that you want to get on top of your Christmas recycling then it’s important that you know what you can and can’t recycle throughout the day. As you all gather under the tree and unwrap your presents and open cards, you should remember that all paper based and cardboard based packaging can be recycled. Foil paper and cards however cannot normally be recycled and must instead go in with your general waste. As for all the delicious food like turkey, stuffing, mince pies and puddings, be sure to only buy what you expect to eat and never do your purchases on an empty stomach. Last year it’s estimated that 4.2 million Christmas dinners were wasted – so buy a little less this year and enjoy the savings you’ll incur. In Leicester, orange bags can be used for most food packaging such as glass bottles, cartons, drinks cans, food tins, and foil trays, cardboard and plastic containers. You can your compost vegetables but its best to put discarded meat and fish in the general waste bin. Composting meat, fish or dairy can attract pests. If you’ve bought a real tree instead of an eco-friendly one then you’ll need to have it recycled or disposed of. Most councils tend to arrange street side collections in the surrounding weeks of Christmas for which you should enquire with them directly.